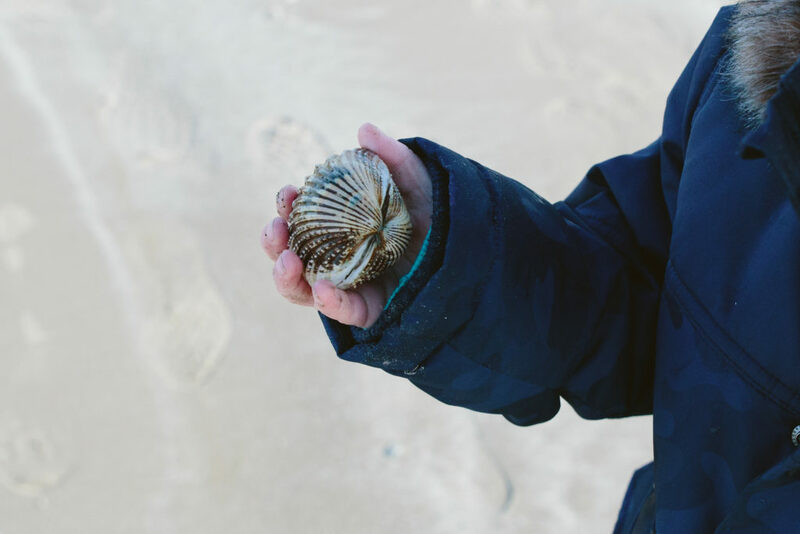 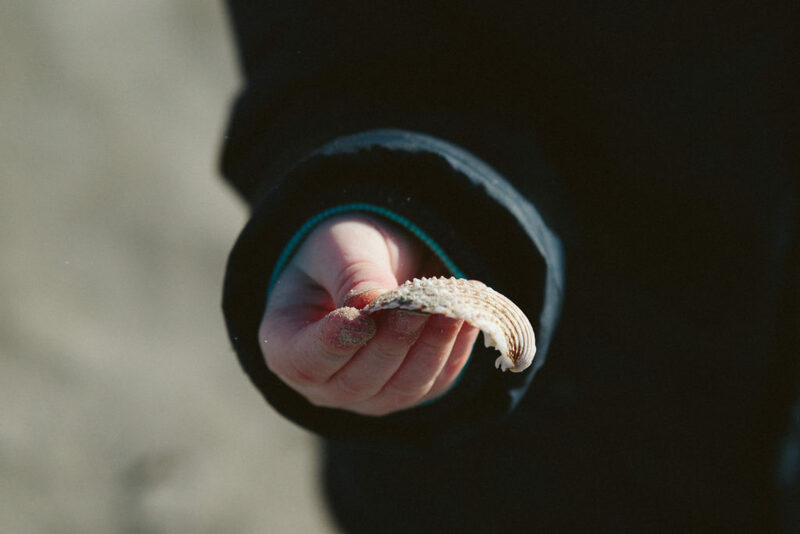 A few months ago, I accidentally ended up at the North Bull Island with a camera in my hand. 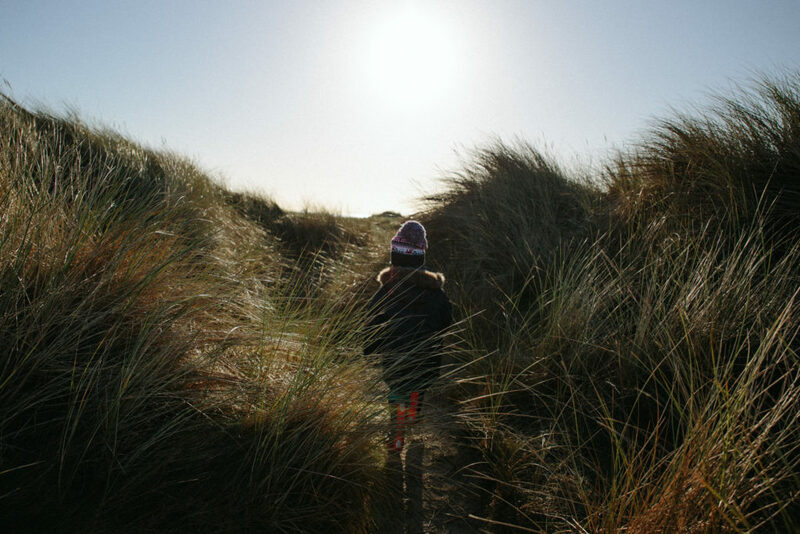 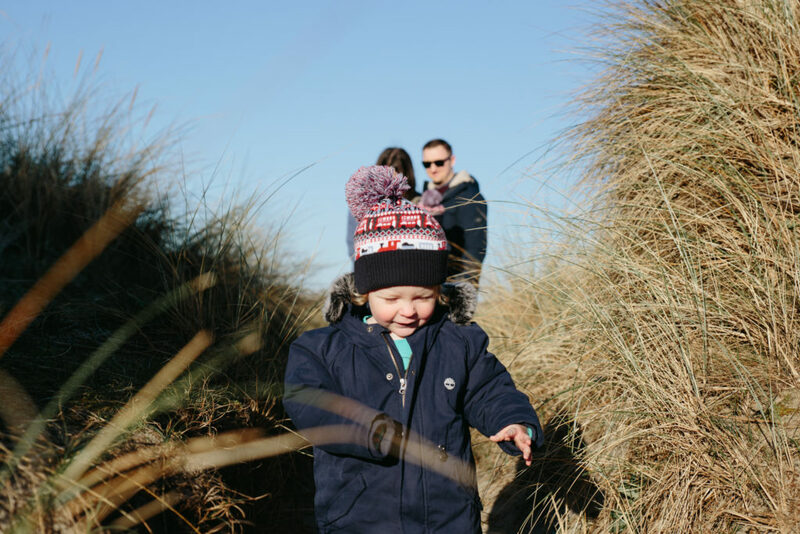 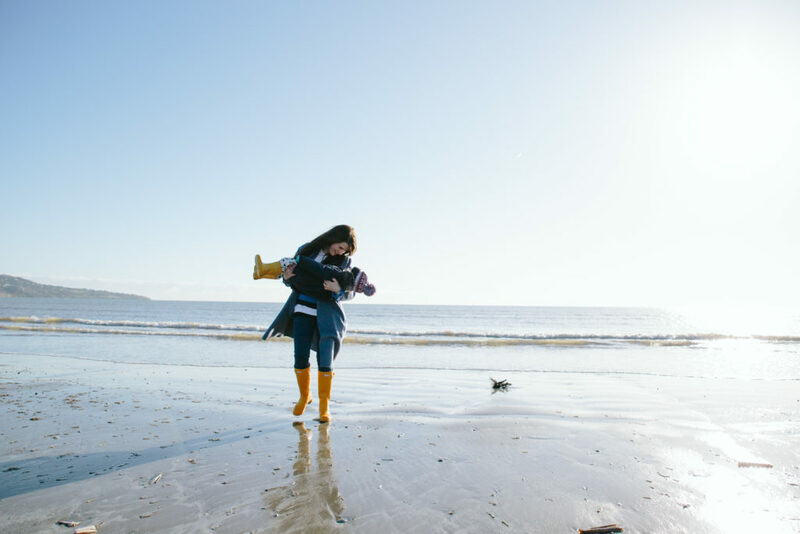 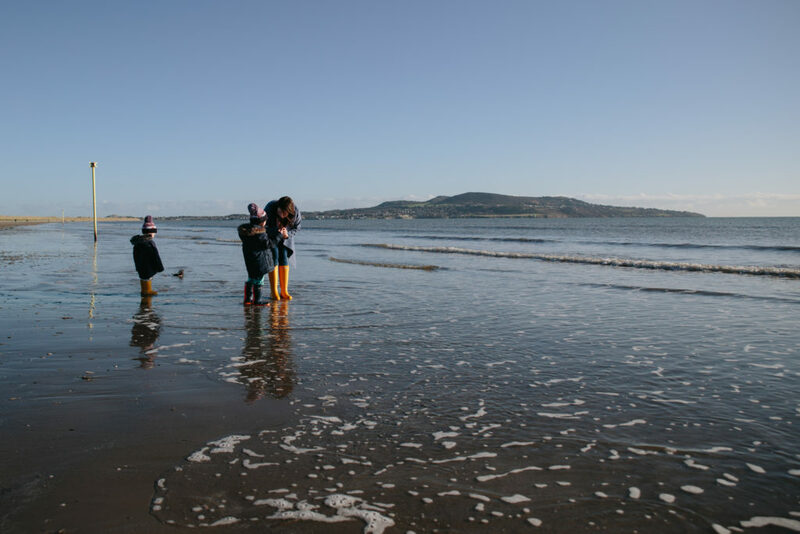 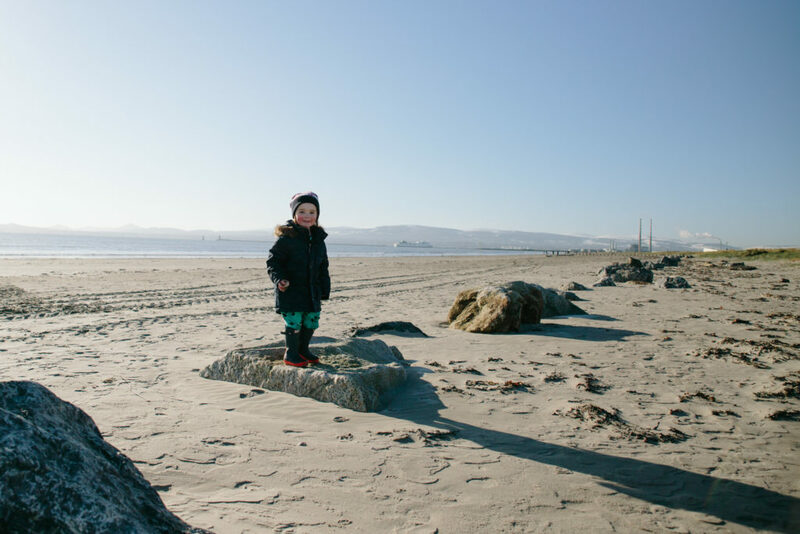 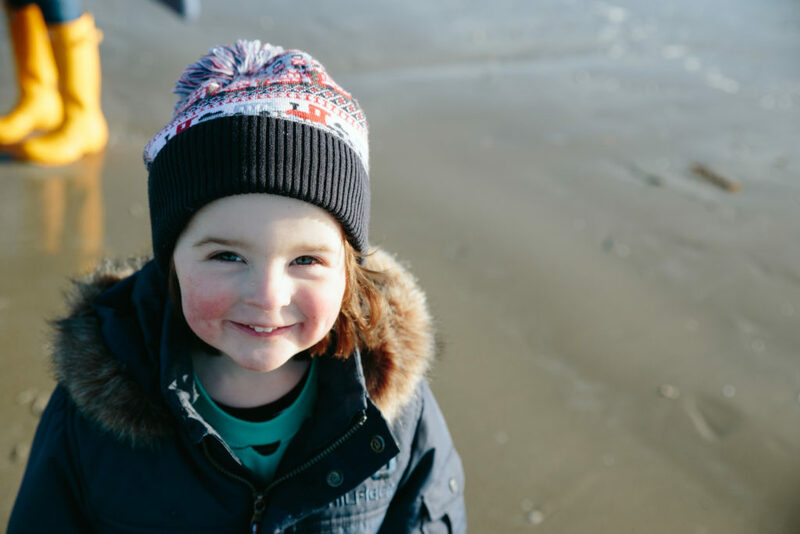 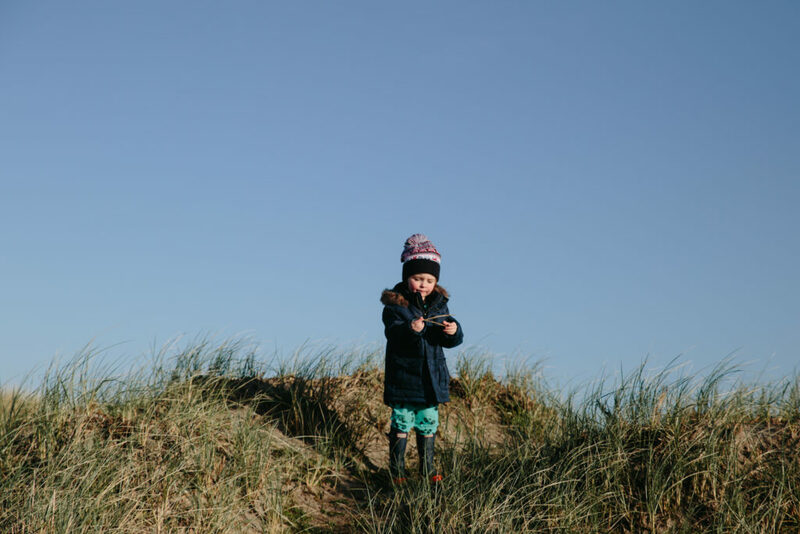 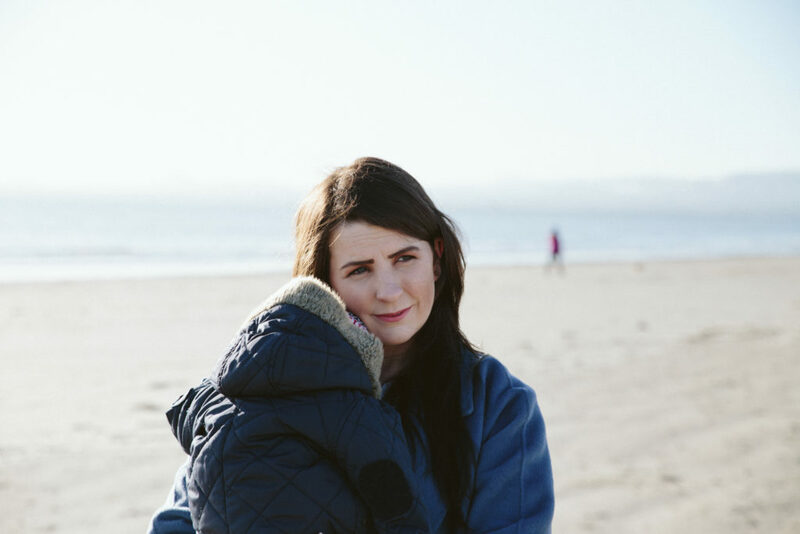 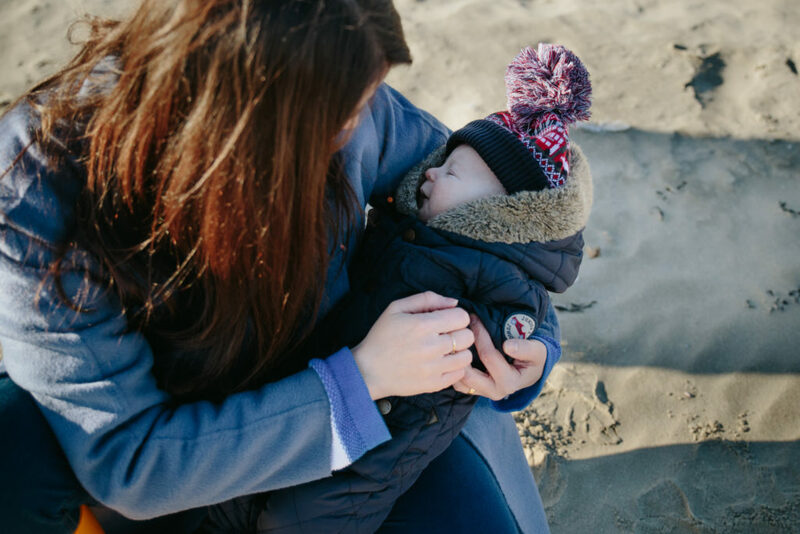 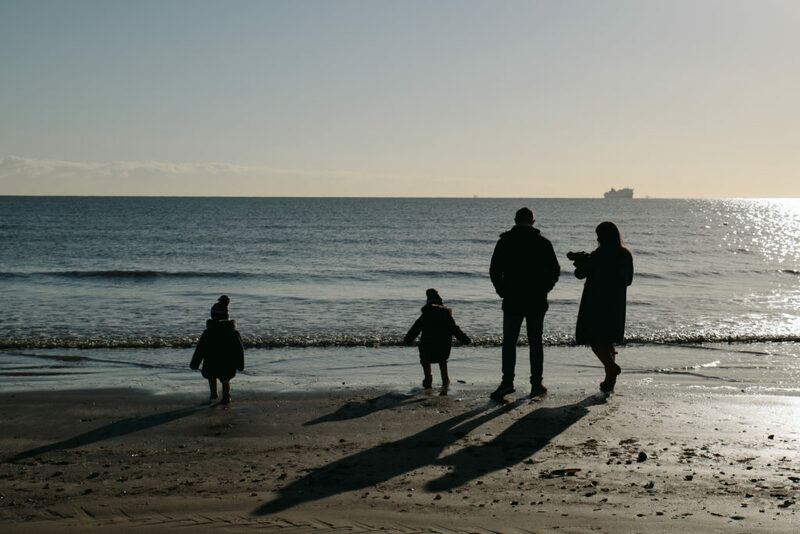 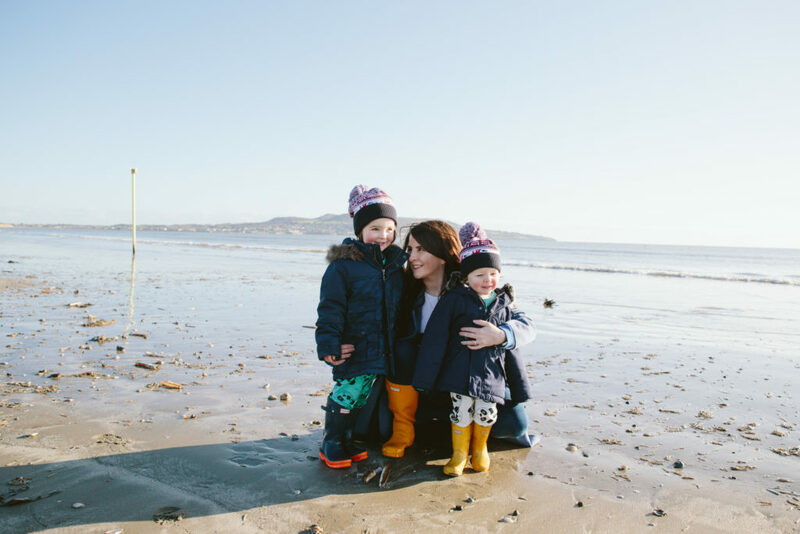 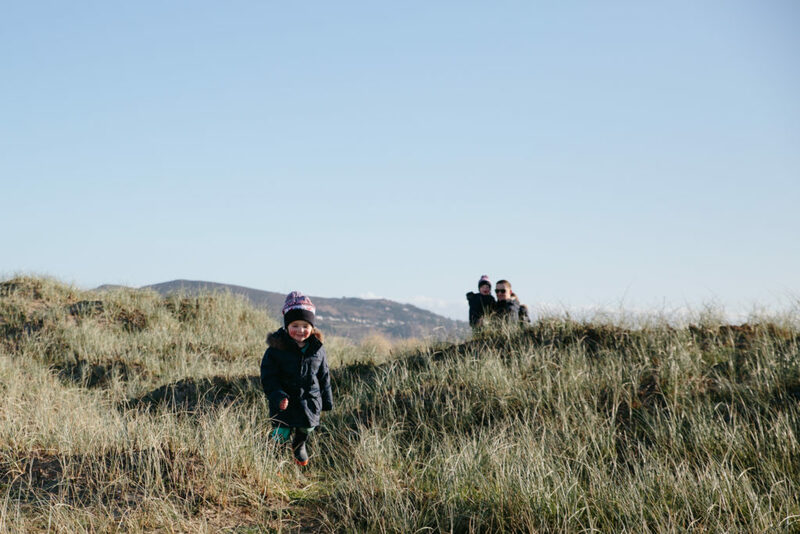 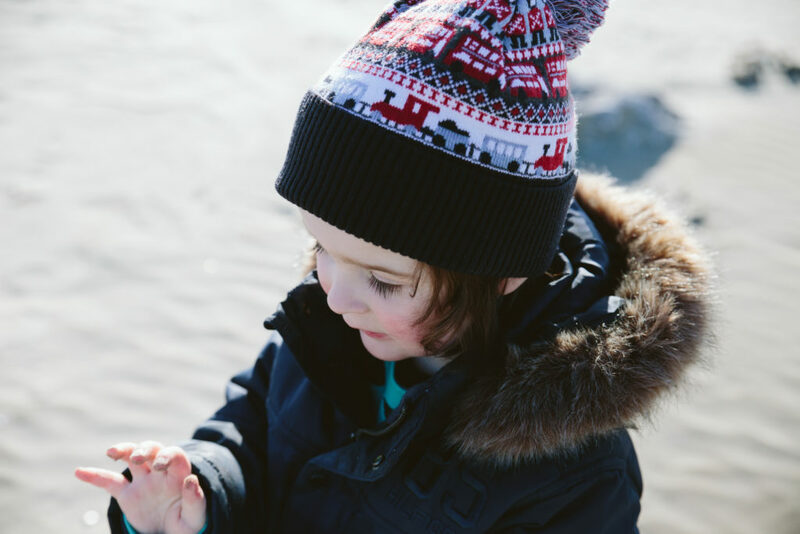 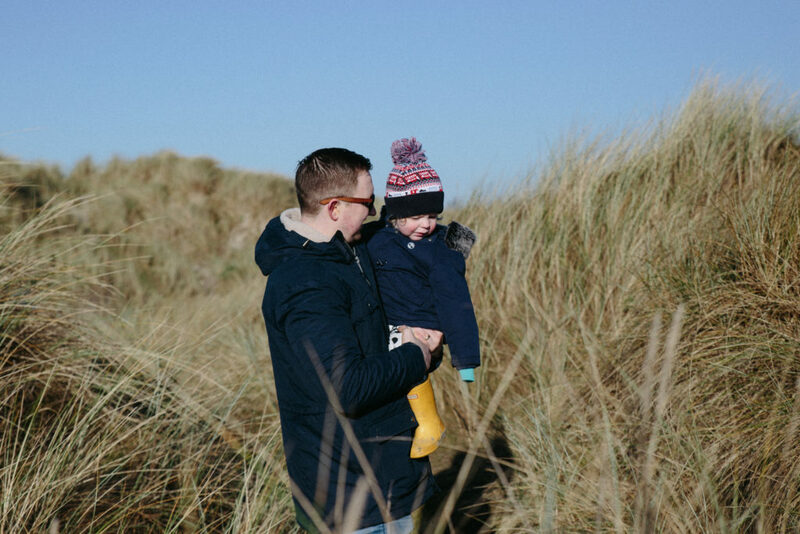 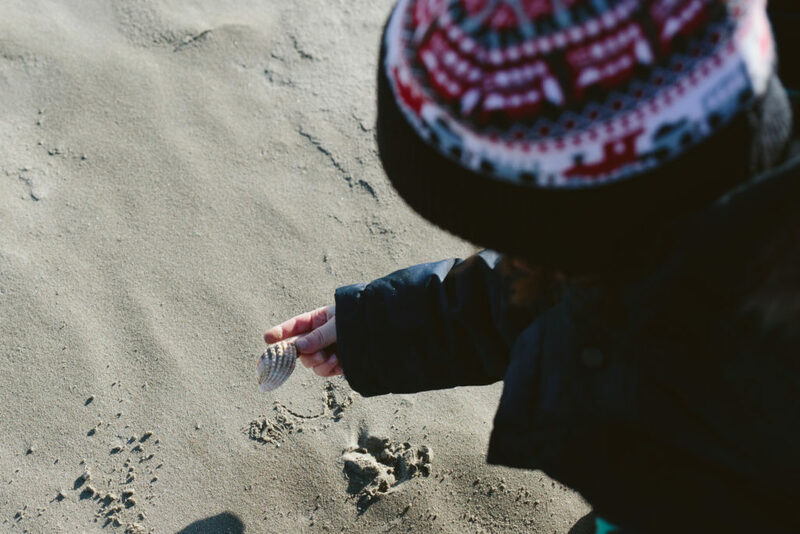 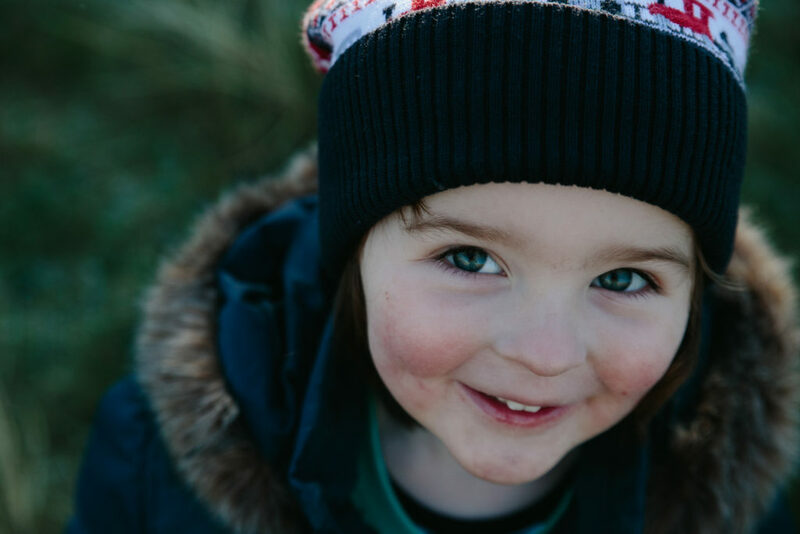 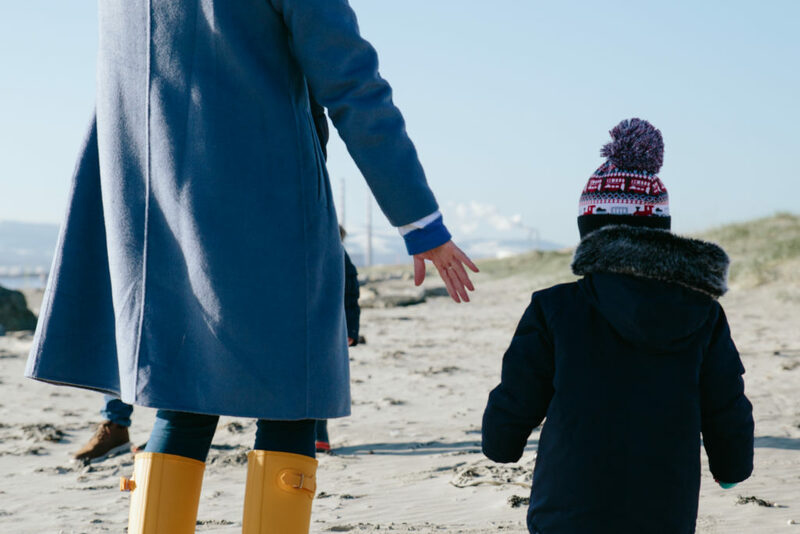 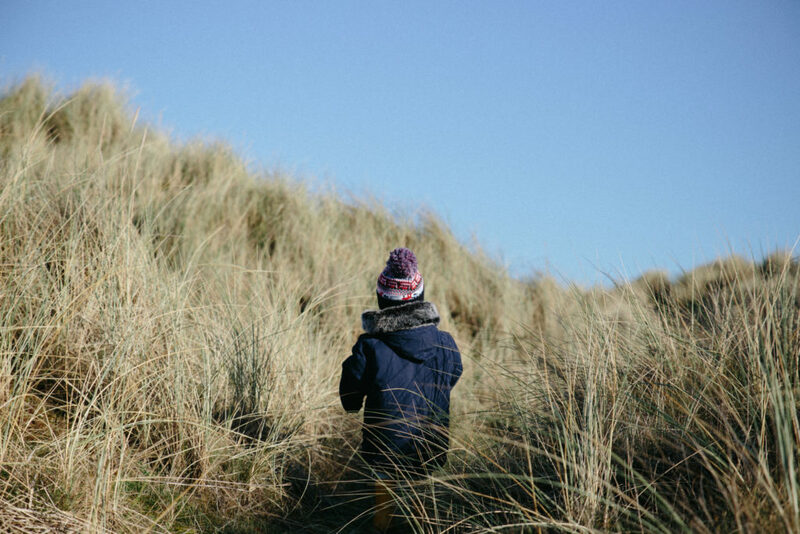 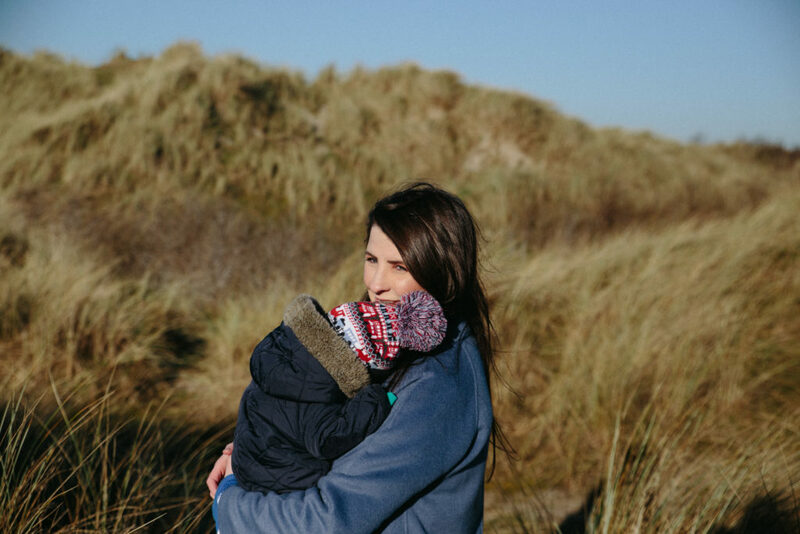 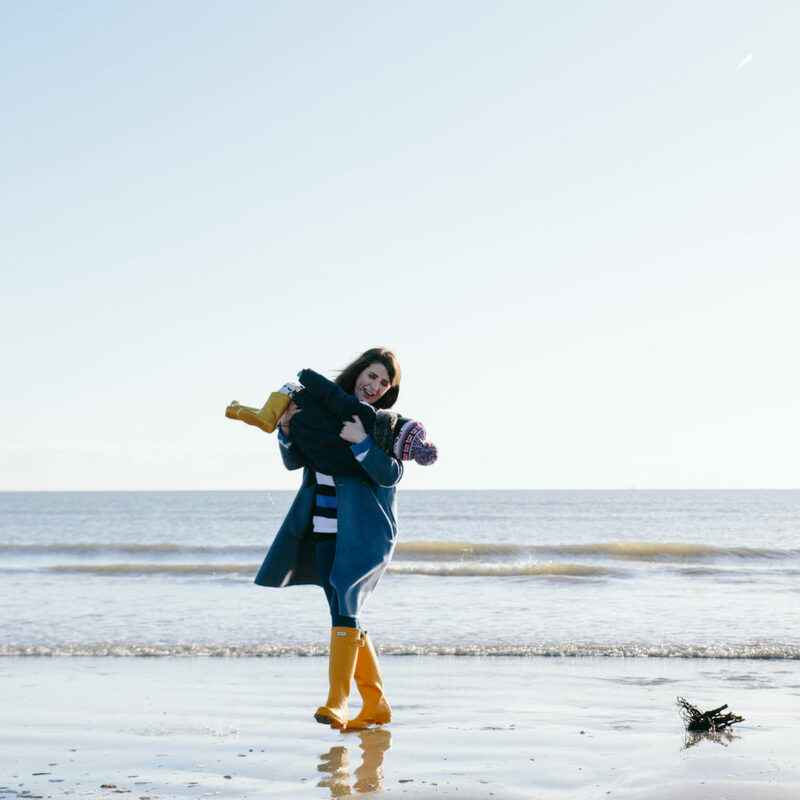 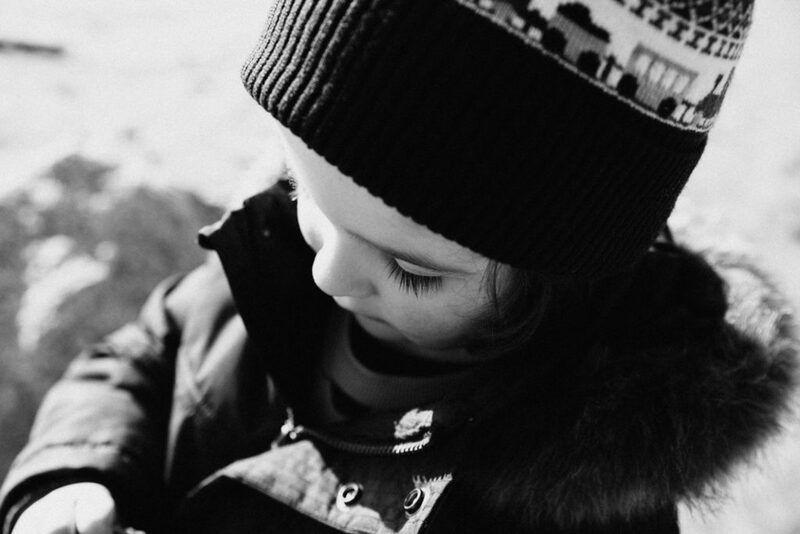 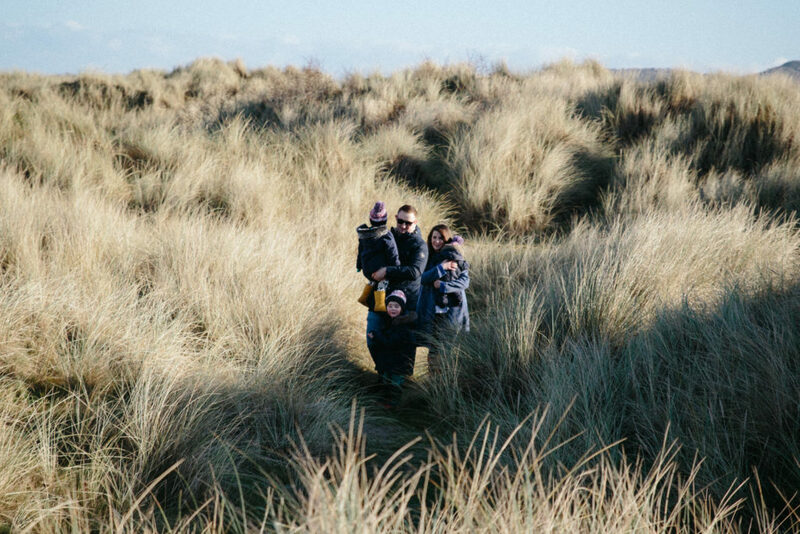 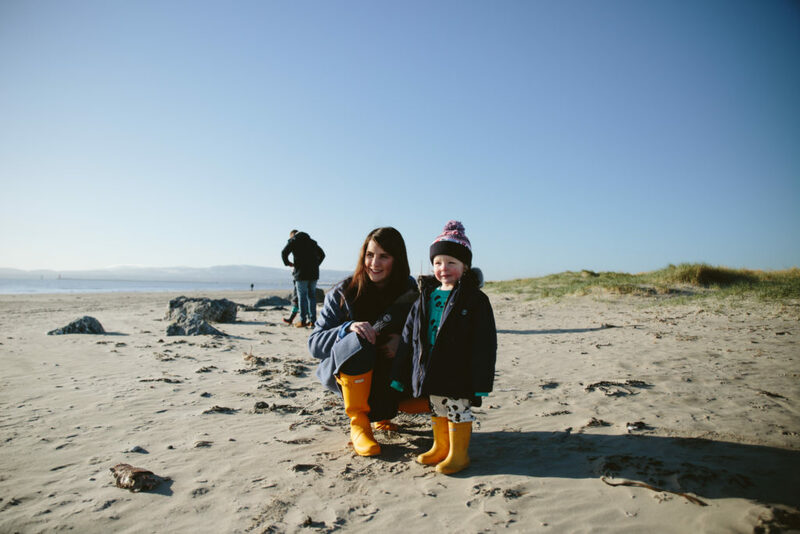 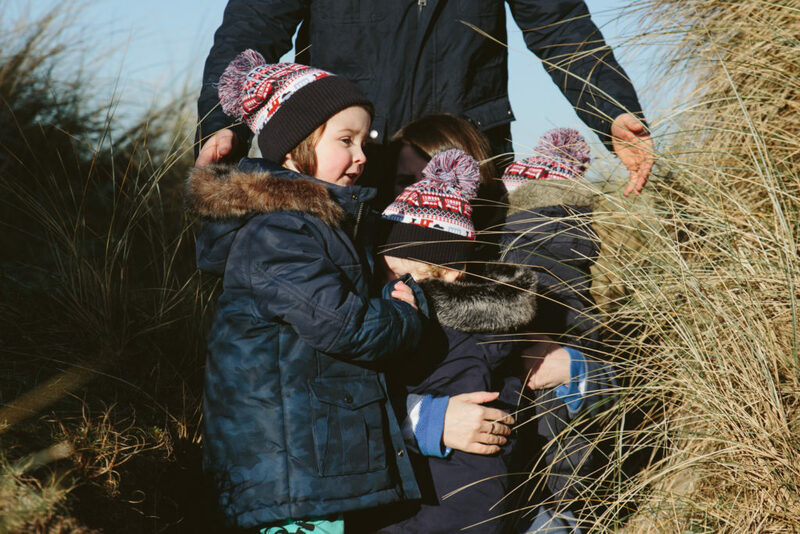 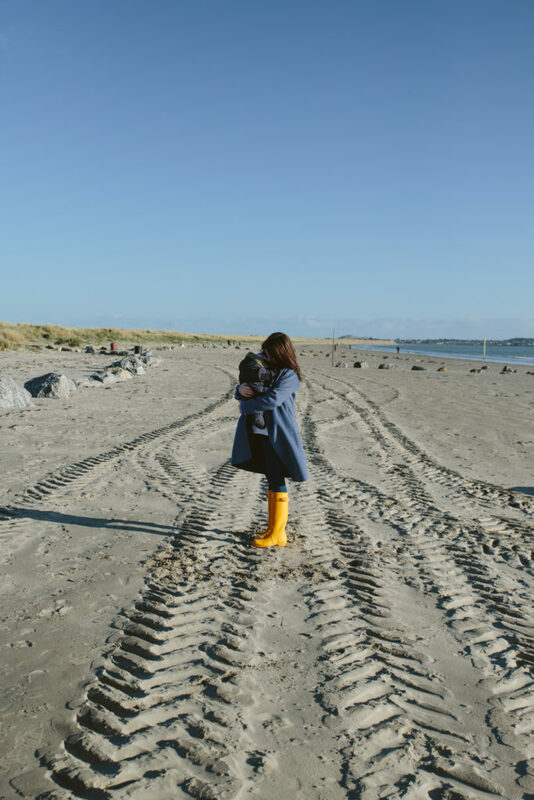 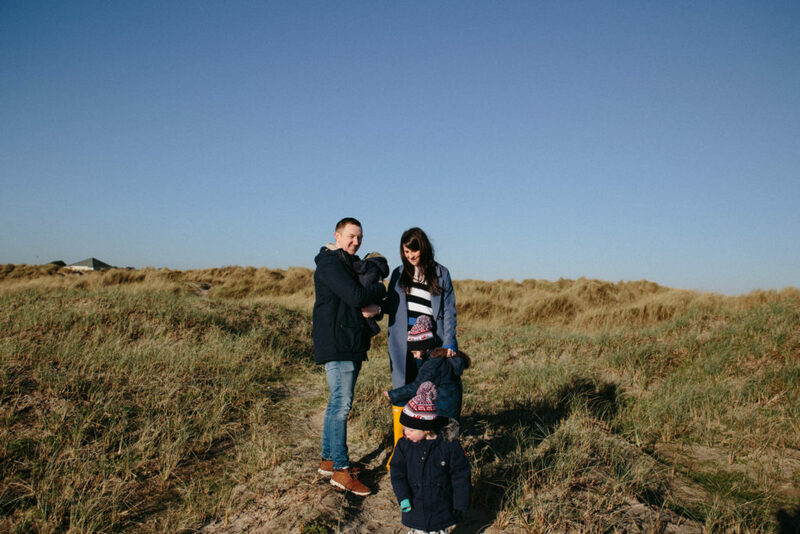 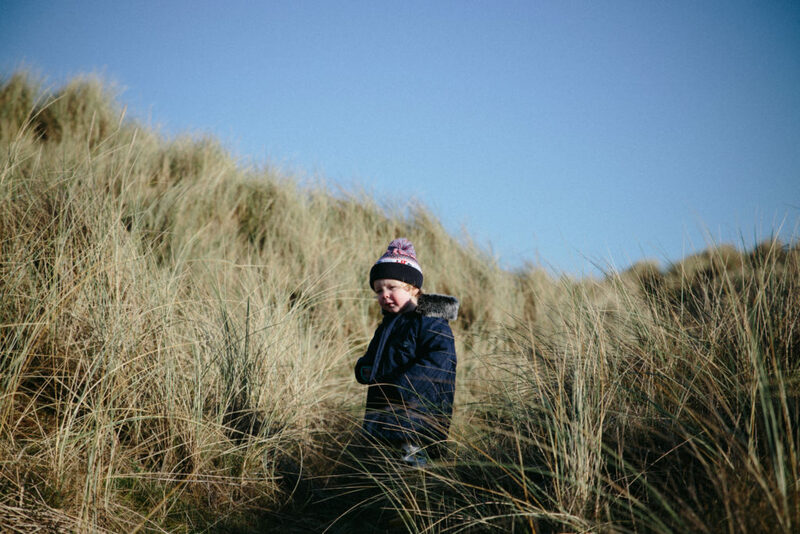 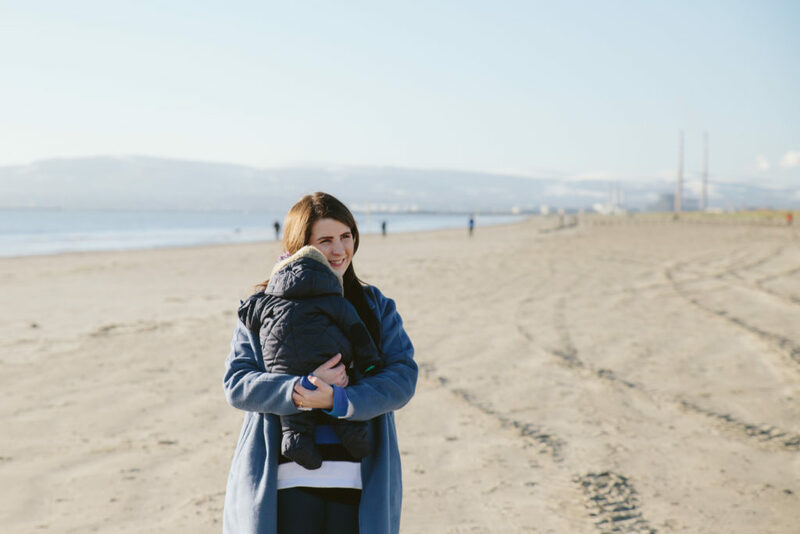 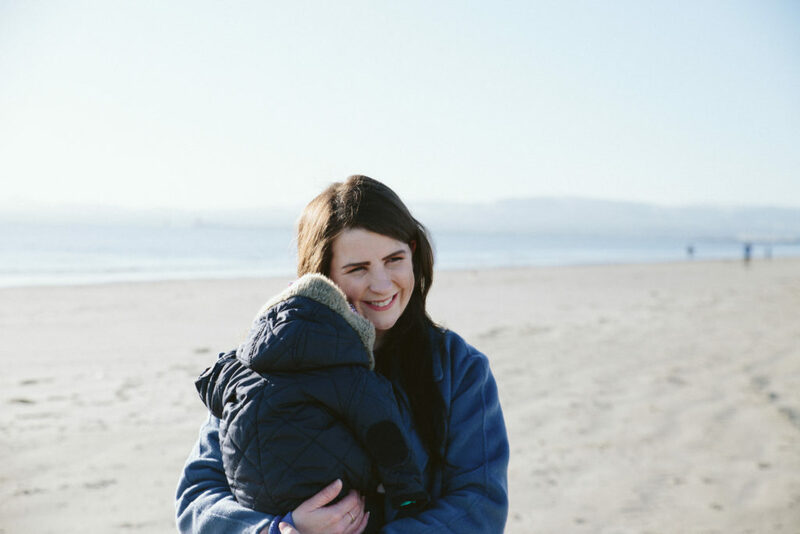 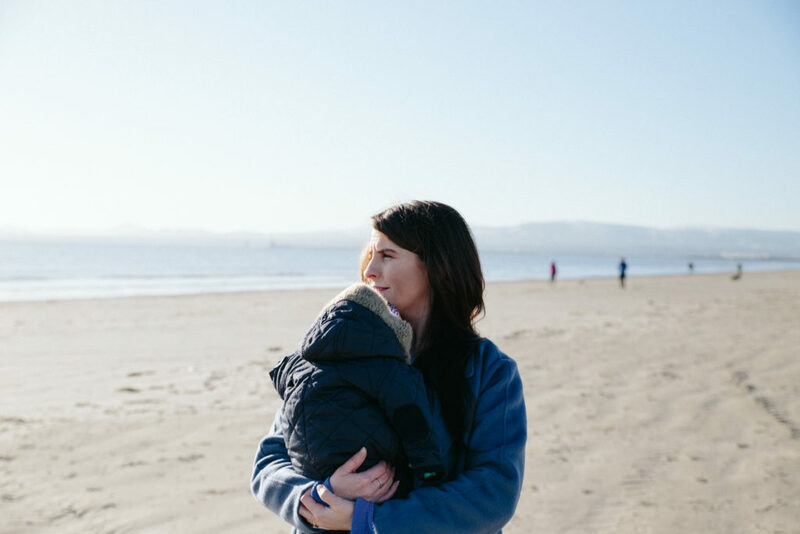 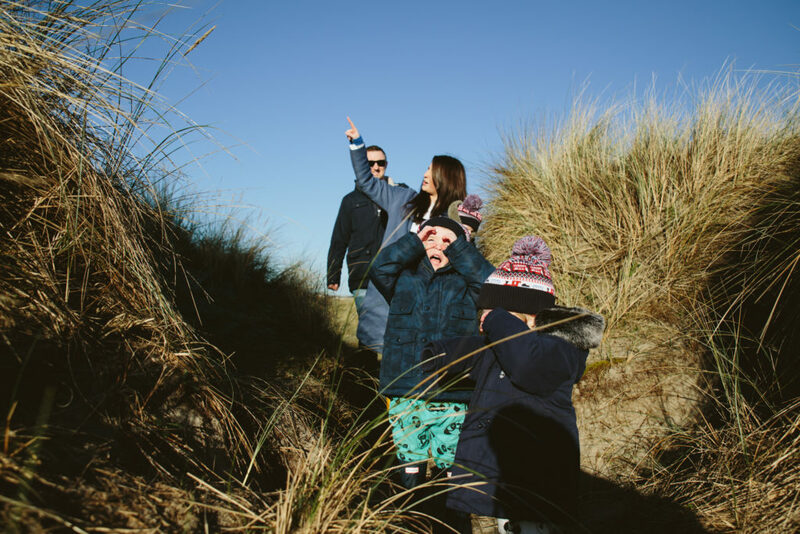 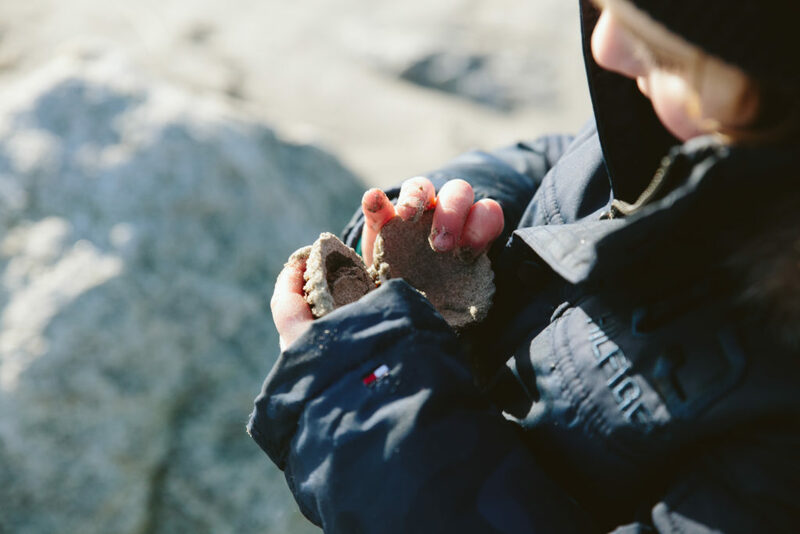 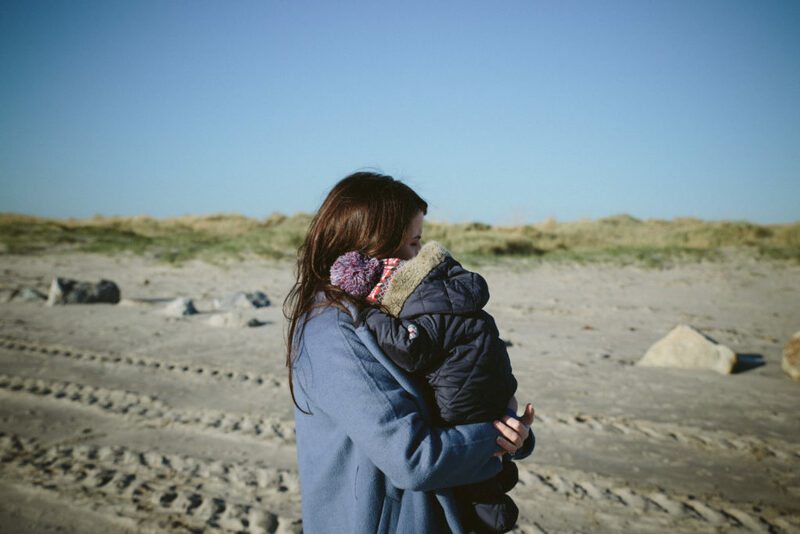 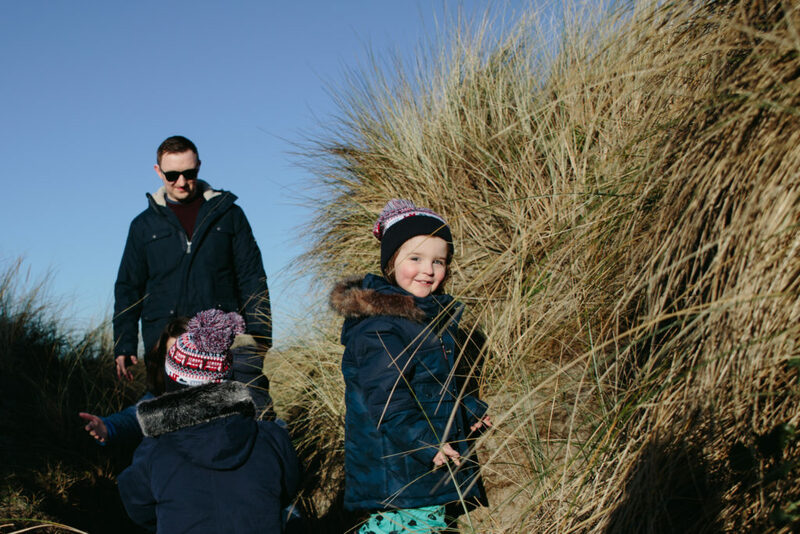 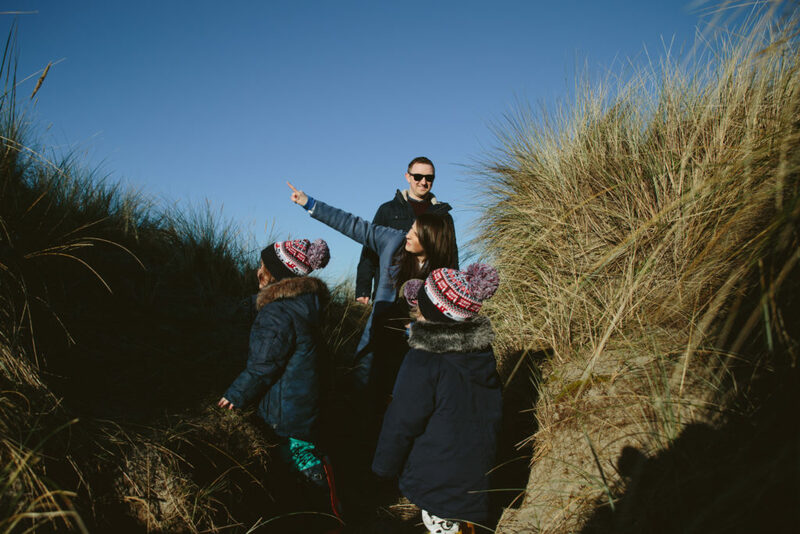 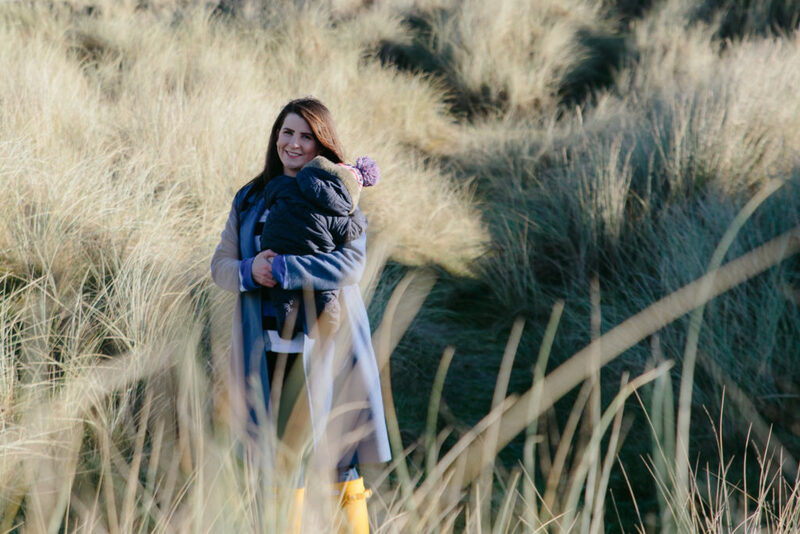 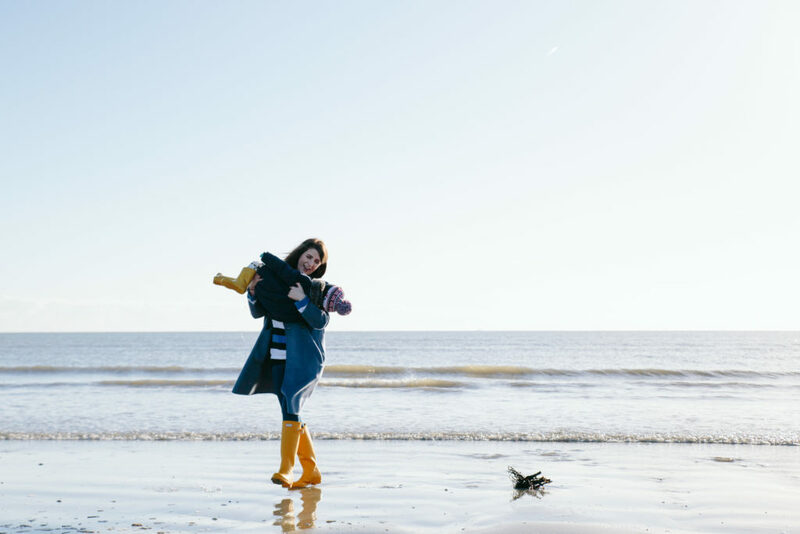 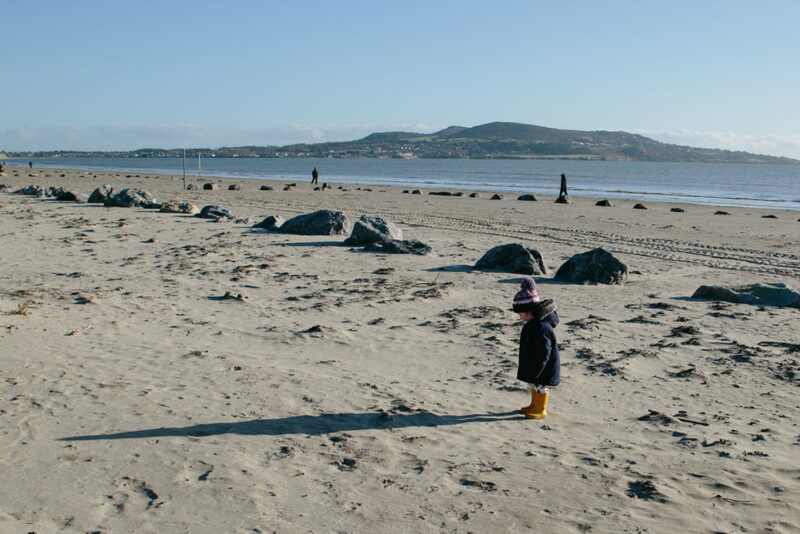 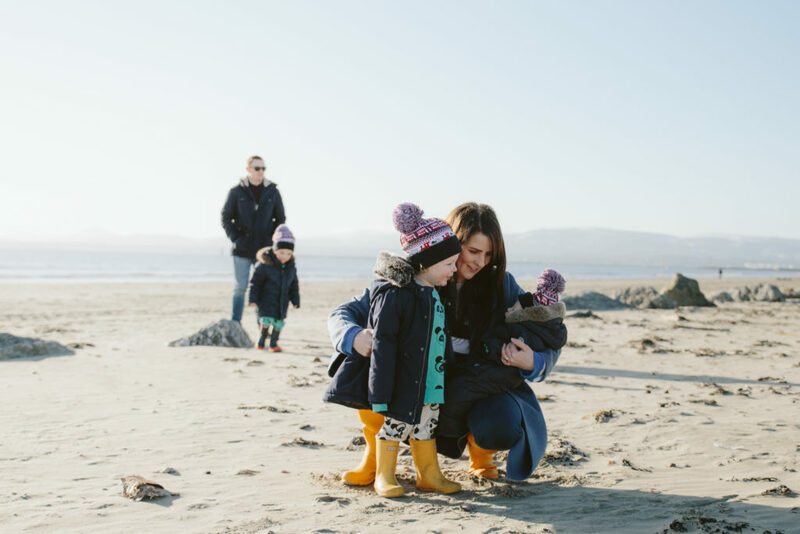 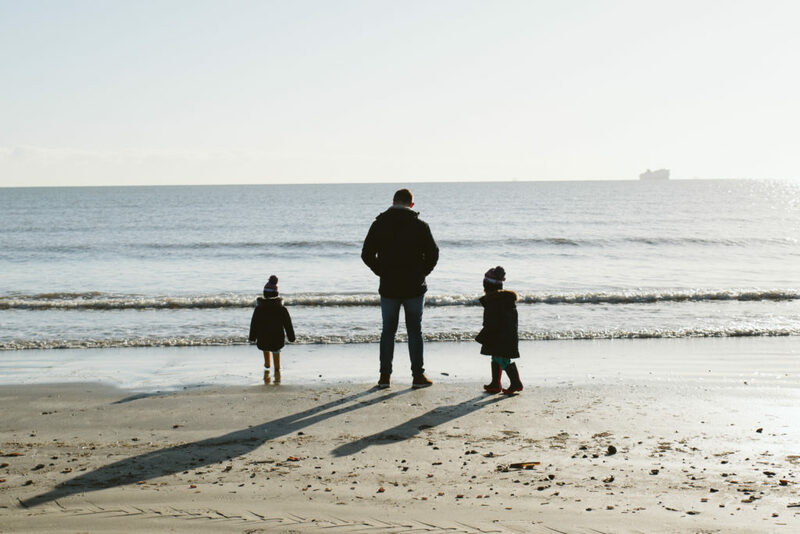 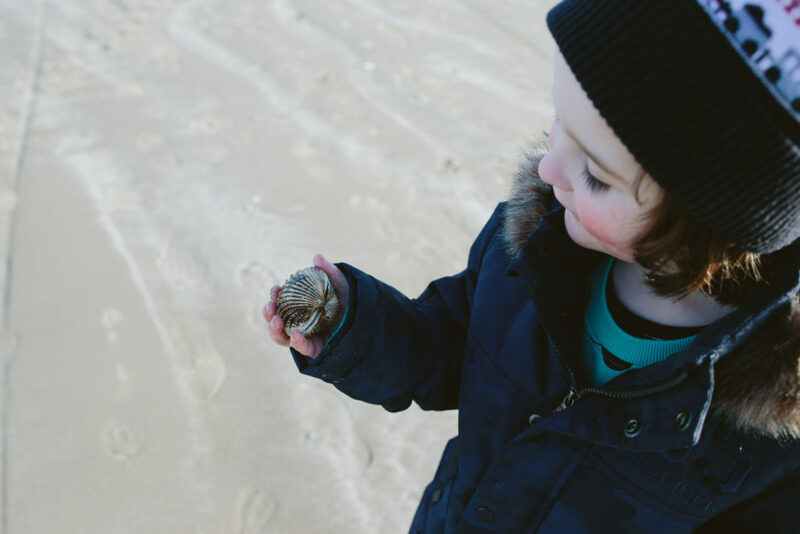 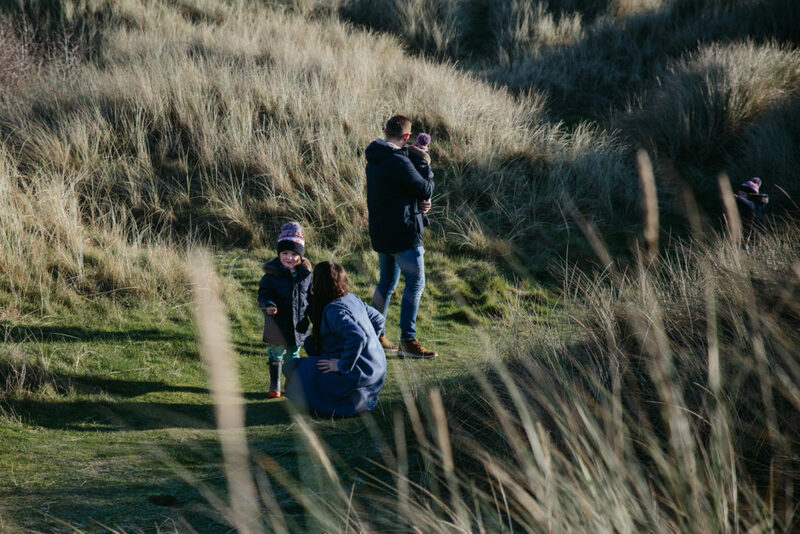 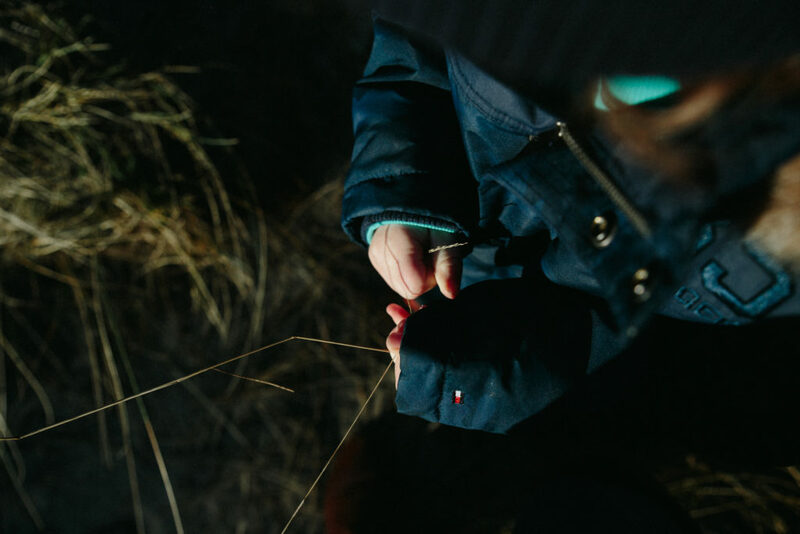 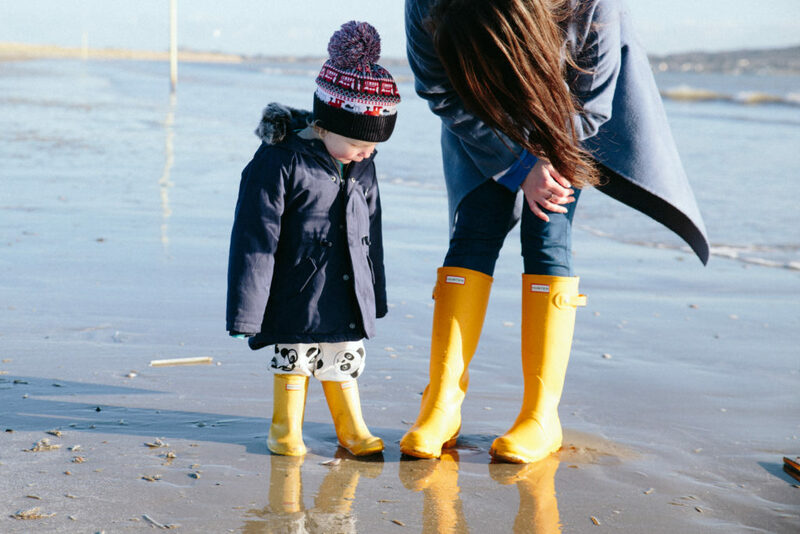 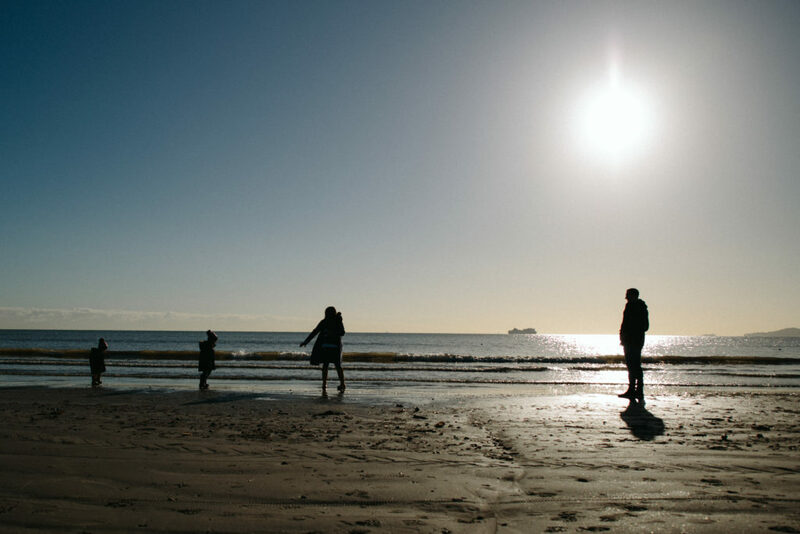 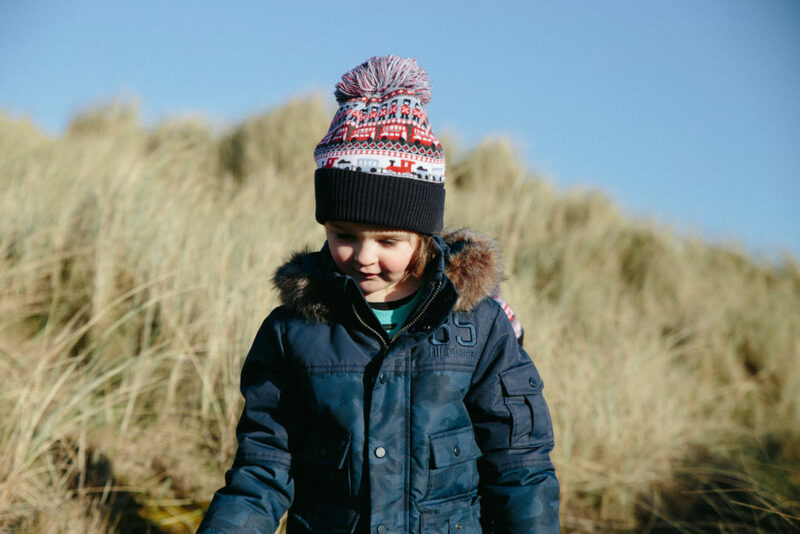 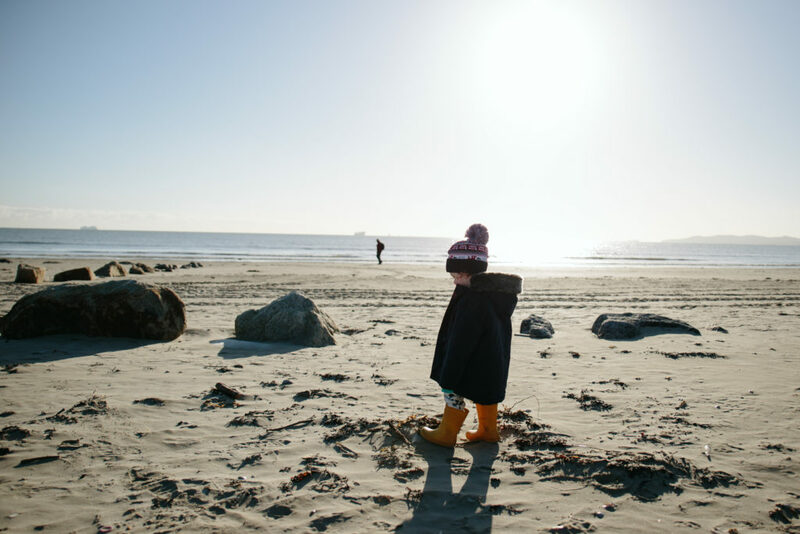 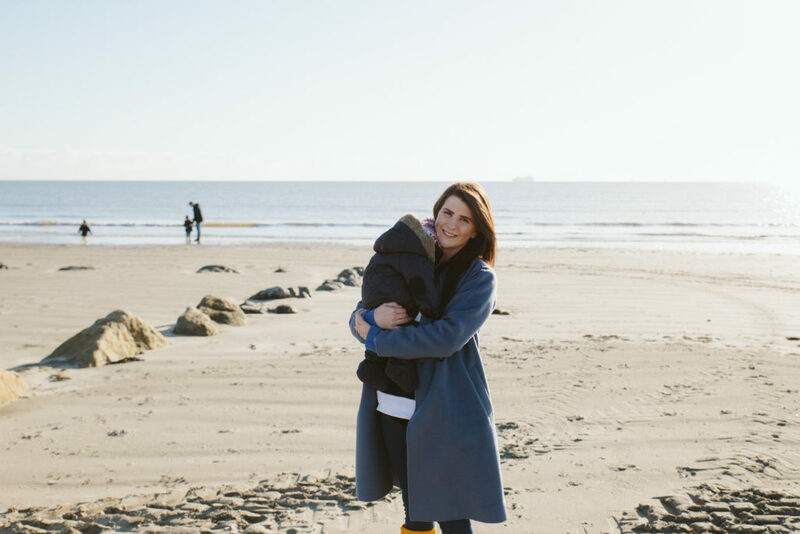 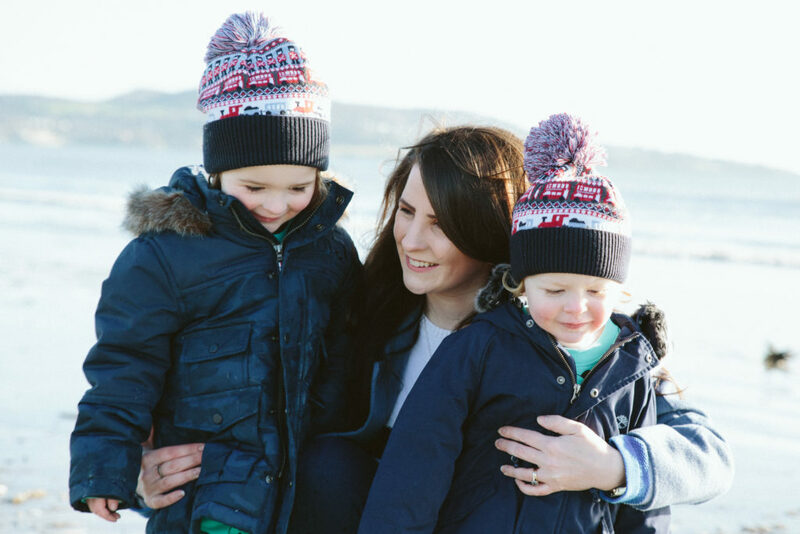 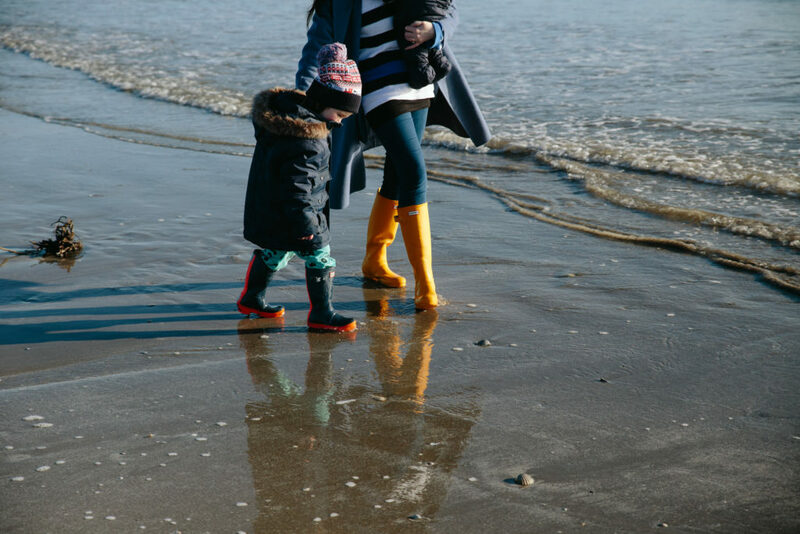 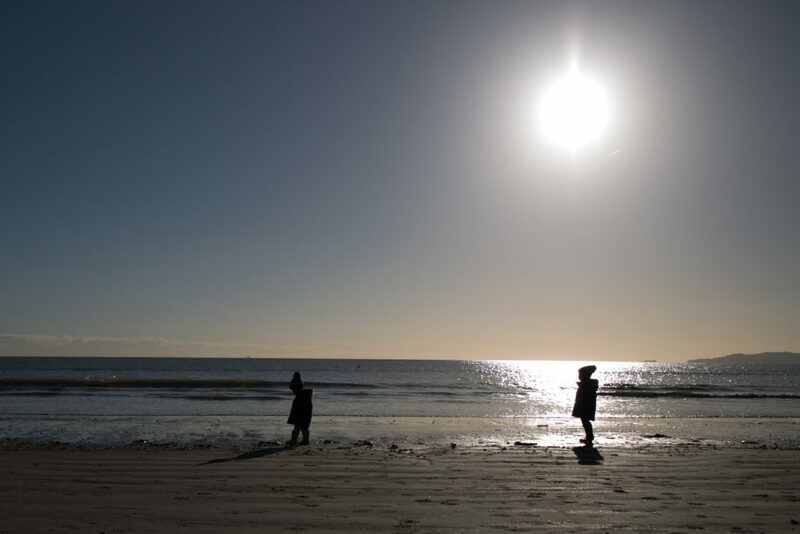 I was taking pictures of Ellen, Nial and their baby girl in their home in Howth when we just spontaneously agreed to hop in the car to end our indoor baby photo session outdoors on the nearby beach, Dollymount Strand. 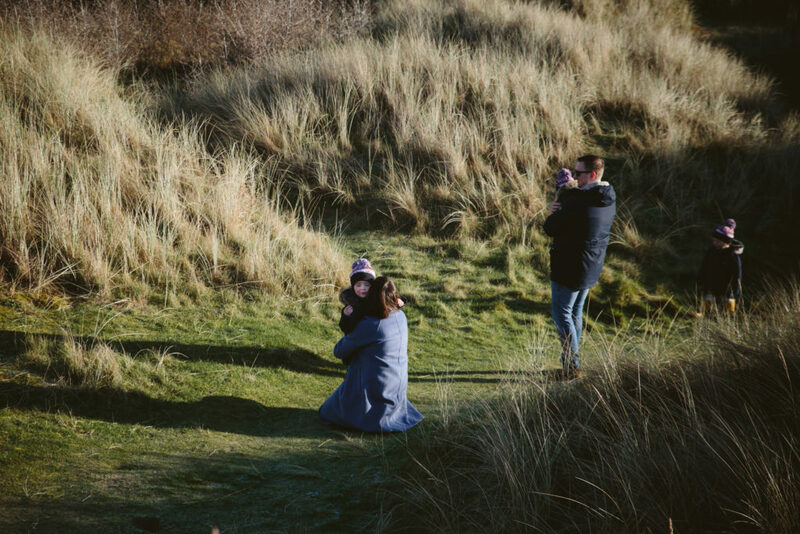 Little did I know that I would be returning to this beautiful spot with more parents for some photo adventures. 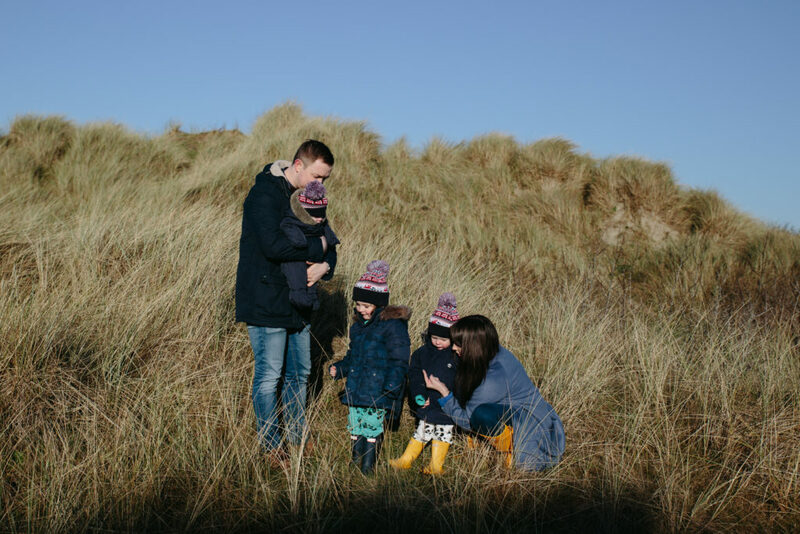 This time my partner in crime was the family from Life with Tiny Humans. 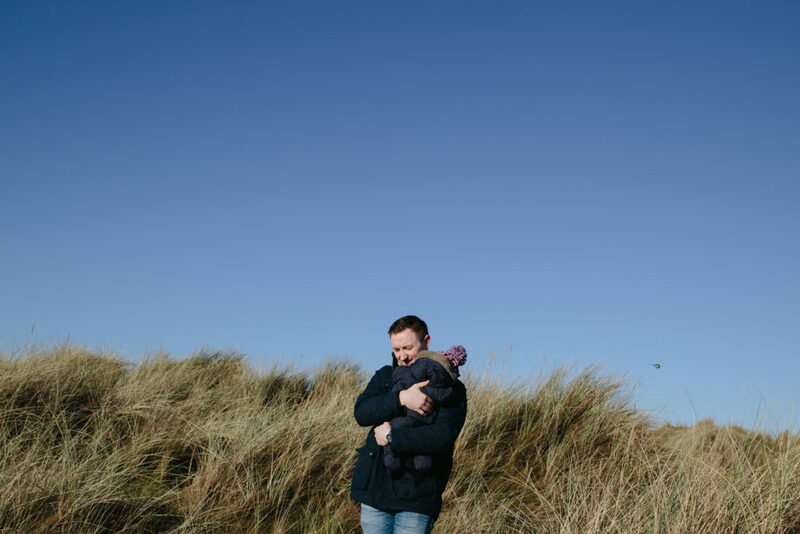 We met a few months ago for a newborn photography session when little Andy was born and what a fresh and breezy photography reunion we had! 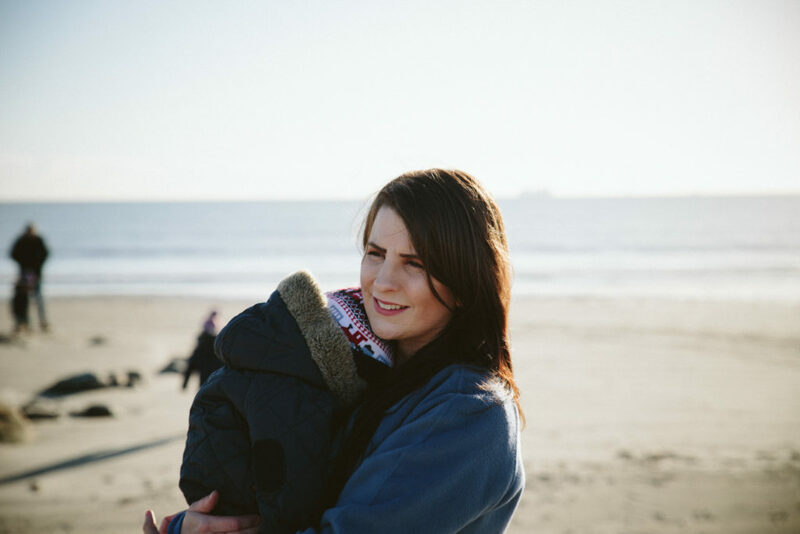 I cannot wait for some warm sunsets and more family adventures! 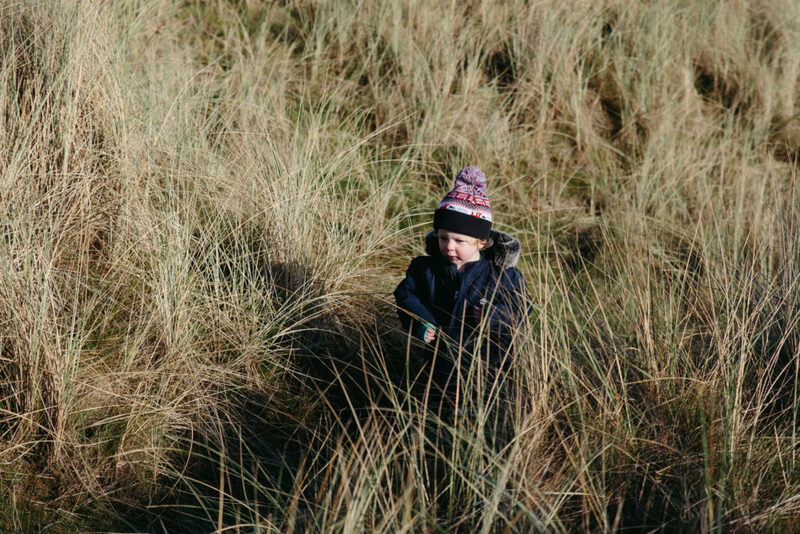 Here is the photo story from our reunion in early February and if you would like to have similar photographs in your family collection then get in touch.